Fly fishing spring creeks is not like fly fishing the big freestone rivers of the American West. In this episode, we interview fly fishing legend Gary Borger on fishing in the Upper Midwest and, specifically, how to fish spring creeks. Listen to Gary Borger on Fly Fishing Spring Creeks now. What adjustments have you made when fly fishing spring creeks? 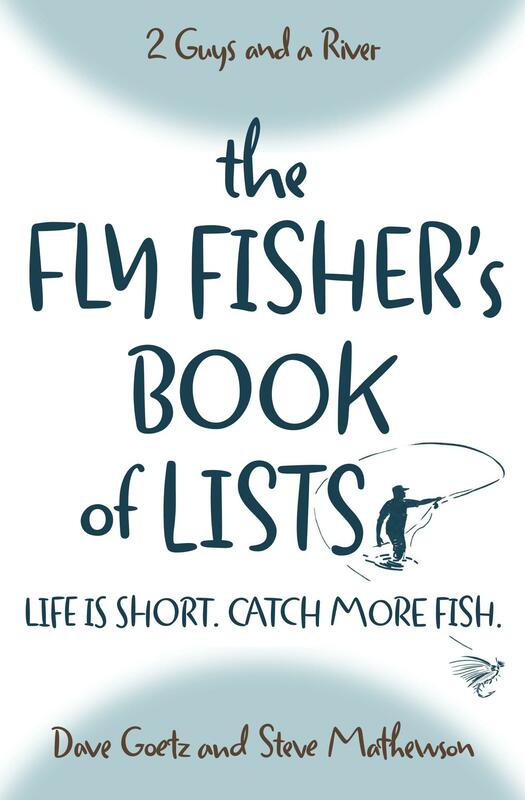 You asked for Gary’s recommendations for aspiring fly fishers to read, and got a lot of words with no answer! As a new fly fisher, I was greatly benefited by La Fontaine’s “The Challenge of the Trout,” and read it at least five times. Then Charlie Meck’s “Meeting and Fishing the Hatches” made me a more versatile and effective detective in approaching a river or lake. Those are great suggestions. Thanks! I really like La Fontaine’s book. I haven’t read the one by Charlie Meck, though. I might have to get a copy.